What you need to know about "Violence"
Violence is when someone does something that causes you physical pain or injury. There are different situations where you may be around people who are violent – it could be a situation that is out of your control. If you are trapped in a violent situation then there are people you can reach out to for help – depending on your situation you may need different types of help. 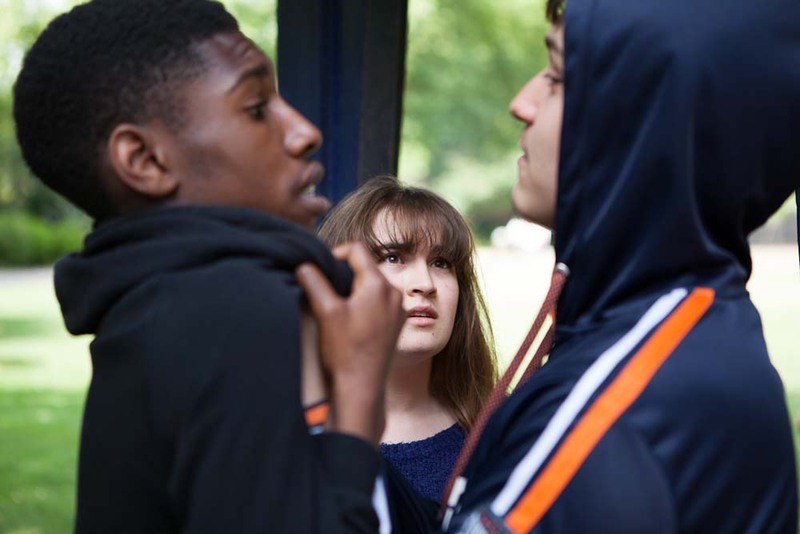 For help on specific topics, check our sections on domestic abuse, physical bullying, and gangs. If you feel that you are the one at risk of being violent and hurting other people consider tackling this by looking for support with anger management. You may be able to find out why you feel the need to be violent and learn how to manage your feelings so that you can have better control of yourself and avoid causing harm to others. Do you have a true story to share about Violence?